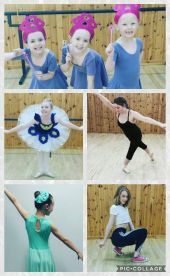 At our chic studio, we have multiple spaces tailored to different types of dance. 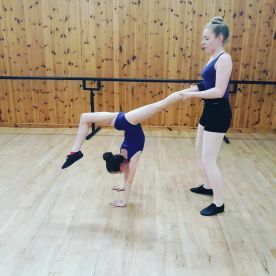 Our ballet studios are equipped with mirrors and barres, to allow ballerinas to perfect their technique, and our modern and jazz spaces are fitted with special non-slip floors to protect dancers against injury. There’s also an expansive changing area on site with spotless showers, as well as a snack bar and lounge for our valued members. 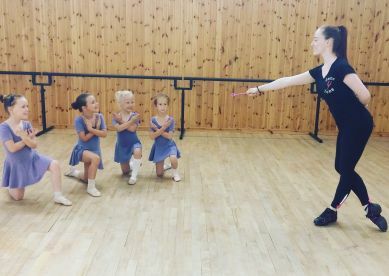 Whether you’re a beginner or professional dancer, we’re confident you’ll find a class to suit you at our studio. 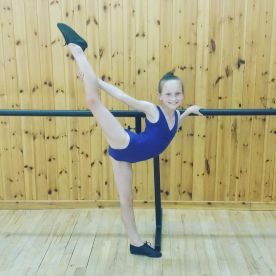 We offer ballet, tap, jazz and modern classes in beginner, intermediate and advanced variations, to ensure that all members can find a class that suites their level of experience. 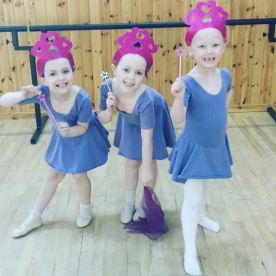 Our children’s classes are also divided by grades, for those seeking to pass examinations and achieve a certain qualification. 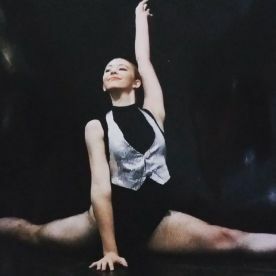 We’ve been providing award-winning dance training for many years. 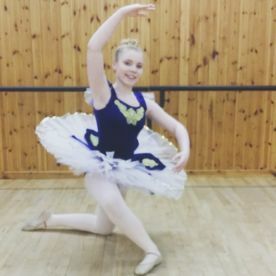 At Dance Zone, our stylish, well-appointed studios play host to some of the city’s premier dance instructors, who have experience in many forms of dance, from modern to tap, jazz to ballet. 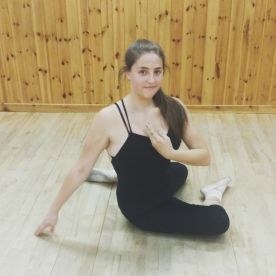 We offer beginner, intermediate and advanced classes, as well as taster sessions for those looking to experience new types of dance and learn new skills. Whatever your dance passion, celebrate it at our studio. 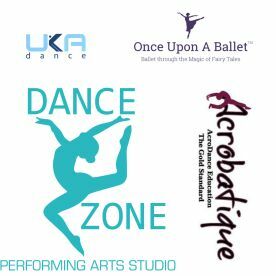 Please note that Dance Zone may not be able to honour booking requests made.